Debian switched to Xfce as the default desktop environment back in November 2013. 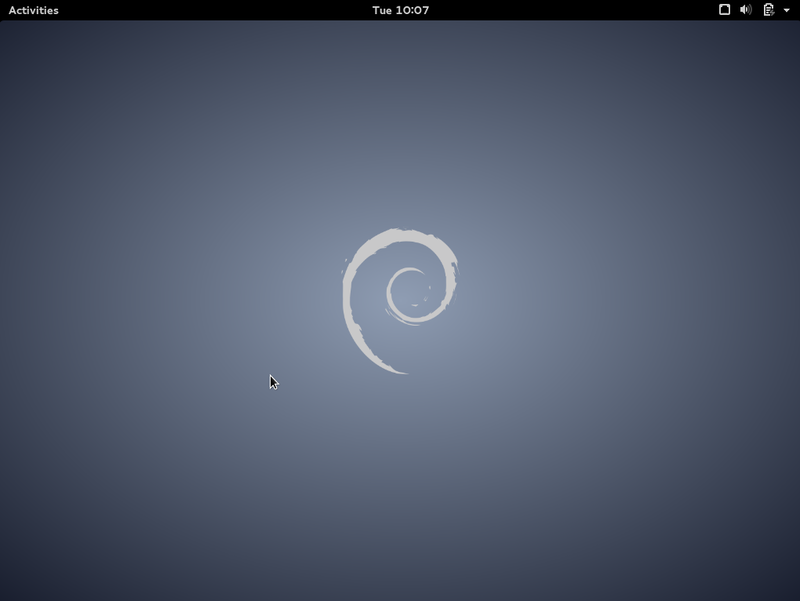 But that didn't last long because a few days ago, Debian restored GNOME as the default desktop, based on preliminary results from the Debian Desktop Requalification for Jessie. "Some desired data is not yet available, but at this point I'm around 80% sure that gnome is coming out ahead in the process. This is particularly based on accessibility and to some extent systemd integration". As far as accessibility is concerned, Joey mentions that GNOME and MATE are ahead by a large margin while other desktops still need significant upstream work. As for Systemd, GNOME is ahead of all desktops which are "stuck paying catch-up to ongoing changes in this area". Of course, those aren't the only reasons that influenced this decision. Recent GNOME 3 improvements are fairly important too and so is the fact that unfortunately, the Debian Xfce team is pretty small. Basically, the only reason not to switch to GNOME was the media size, but it looks like that wasn't enough to block this change. If you're wondering why MATE wasn't selected as the default desktop environment for Debian, well, that's because MATE is new in Debian so it doesn't have many users yet. The release date for the next Debian stable version, codenamed "Jessie" (8.0), is yet to be announced. The freeze is expected on the 5th of November 2014. Do you use Debian? What do you think?